We have the largest showroom in the southeast and a knowledgeable staff. The best way to discover which hot tub is right for you is to step right in. 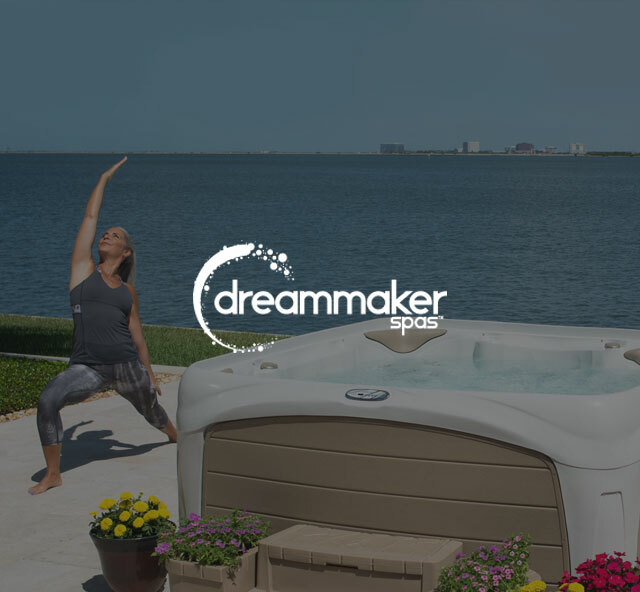 Established in 1997, DreamMaker Spas is one of the world’s largest producers of rotationally molded hot tubs. 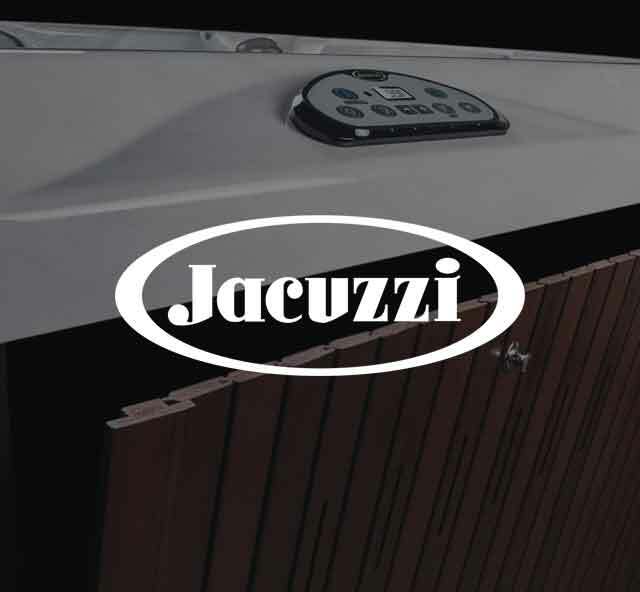 Jacuzzi has been a household name and brand since 1956. It is the name that defines the hot tub experience. 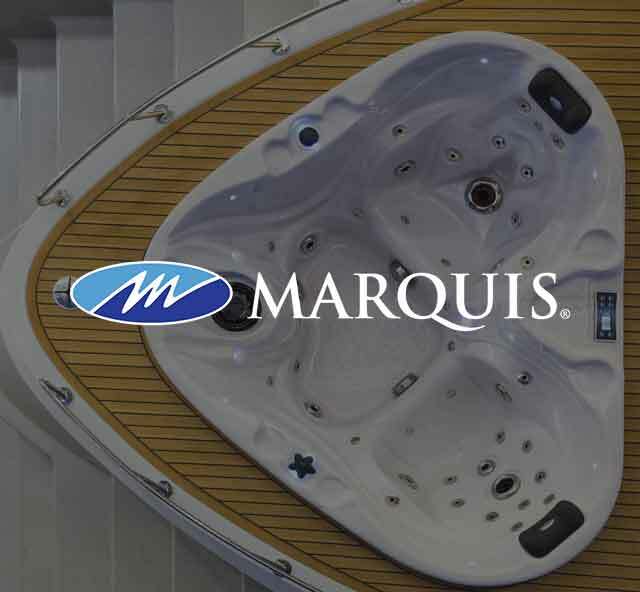 Marquis Spas offer the ultimate hot tub experience. 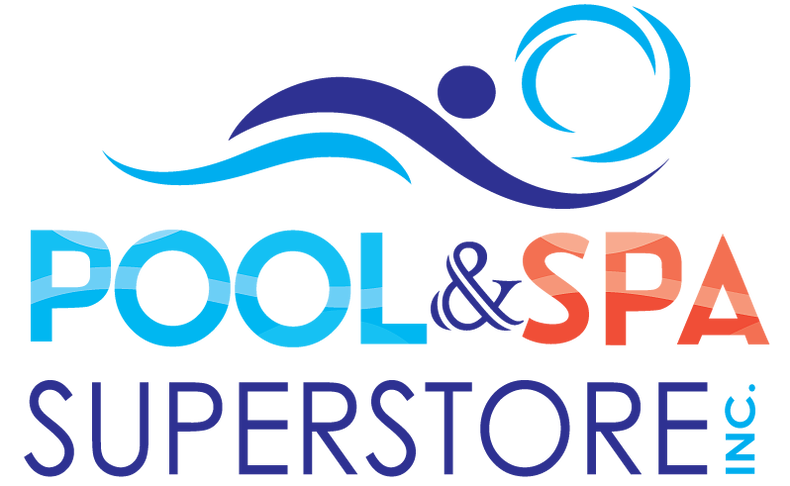 Their spas are affordable and require small maintenance.